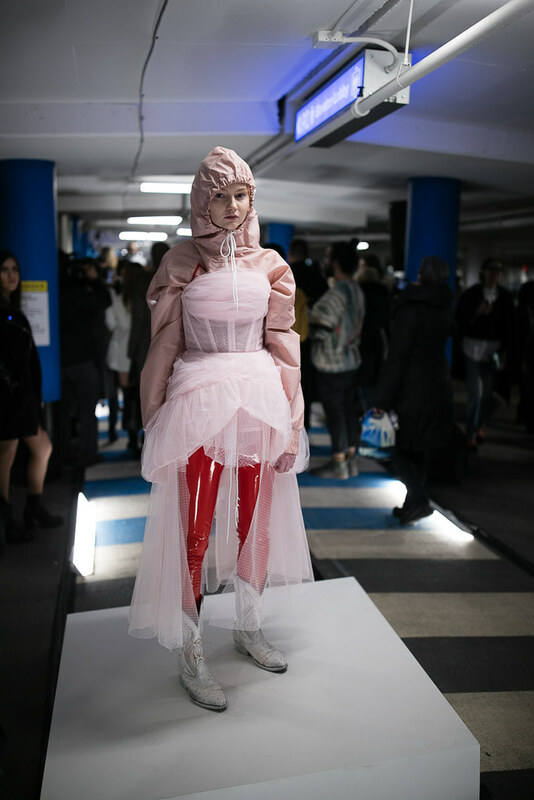 This season’s Toronto Fashion Week x RE\SET in Yorkville was everything spectacular; including once again opening its doors to one of Canadian fashion’s most awaited presentations – the showcase of Mikhael Kale’s gorgeous F/W ’19 collection. Beginning his eponymous line in 2007, Mikhael Kale’s attention to intricate detail and artistry is no stranger to Toronto Fashion Week. Always a favourite, with fashion-lovers eagerly awaiting his contemporary designs season after season, this autumn/winter 2019 line was everything anticipated. 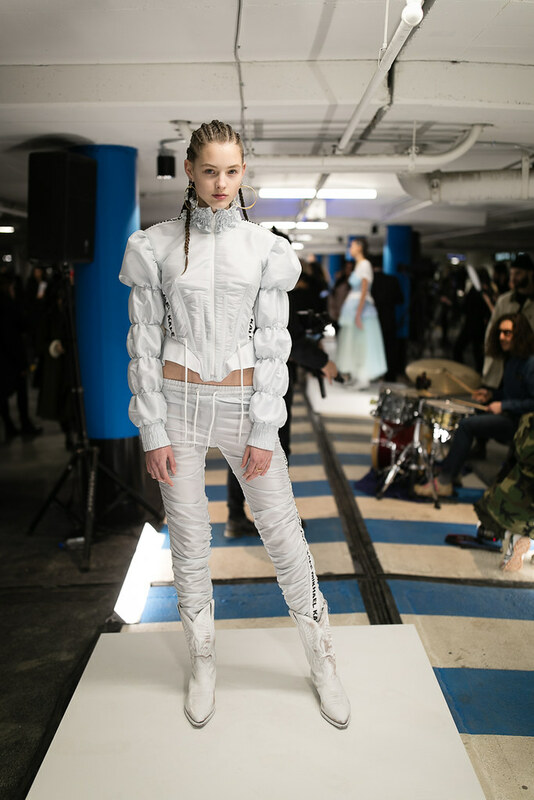 The stand-alone runway, leveling off in P2 of Yorkville Village’s industrial parking garage, featured perfect layers of athleisure-inspired modern-day streetwear. 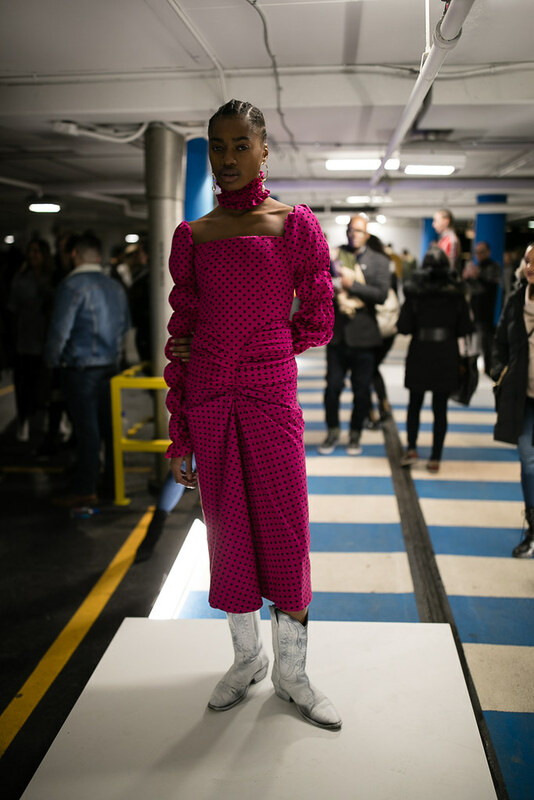 This seasons collection included strong and delicately ruched polkadots, fresh fuchsias, and soft pastel tulles contrasting the juxtaposed shine of strong red and yellow vinyls. With models’ hair pulled back in tight braids, fresh and barely-there makeup, and designs accented with toronto’s hand-crafted jewelry from Biko – Mikhael Kale’s statement and structural pieces were as bold as the want and need to wear them directly off the runway.